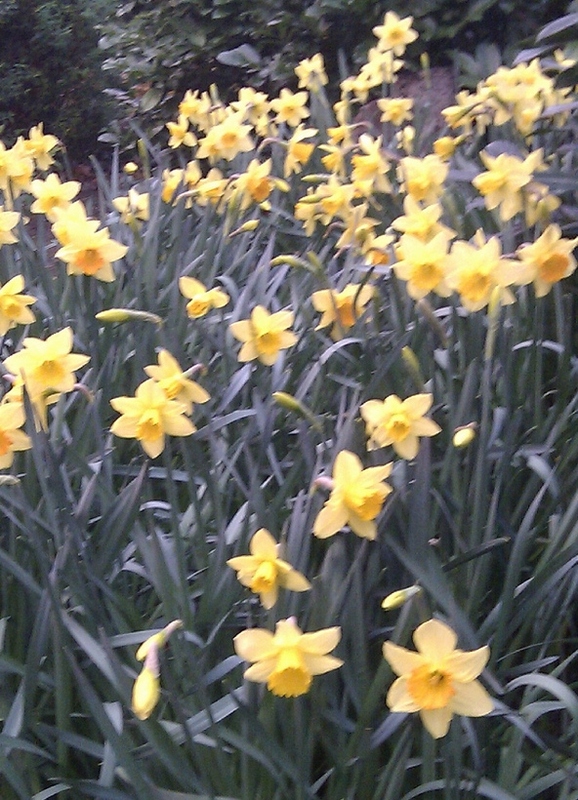 This entry was posted in All About Me, Australian Abroad, daffodils, Life in the UK and tagged daffodils, Gidday HQ, Life in the UK, Spring, weather by Kym Hamer. Bookmark the permalink. Charlie, even my 'press my nose against the window' excitement was waning considerably. It's certainly took its time coming this year. We had six foot high snow drifts over easter. I know Jack. I have every available window open today and the back patio is calling to me.